Earthy tones. Browns. Taupes. Camels. Beiges. Tans. 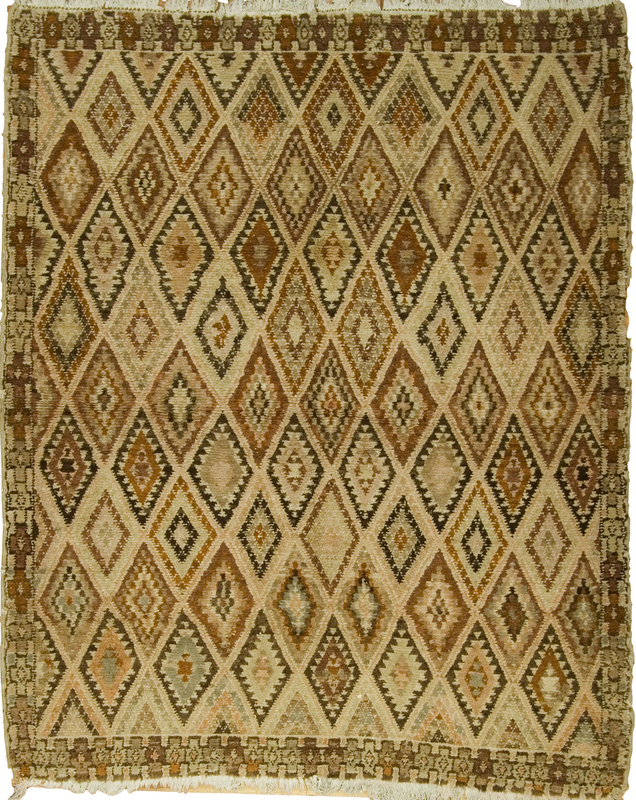 Primary tones have been banished from this allover tall lozenge lattice, thick pile rug. So warm, beside a bed, in front of a fireplace or under a coffee table. Moroccan rugs are always lush and comfy. A treat for the feet. And versatile in the modern interiors so popular with designers.